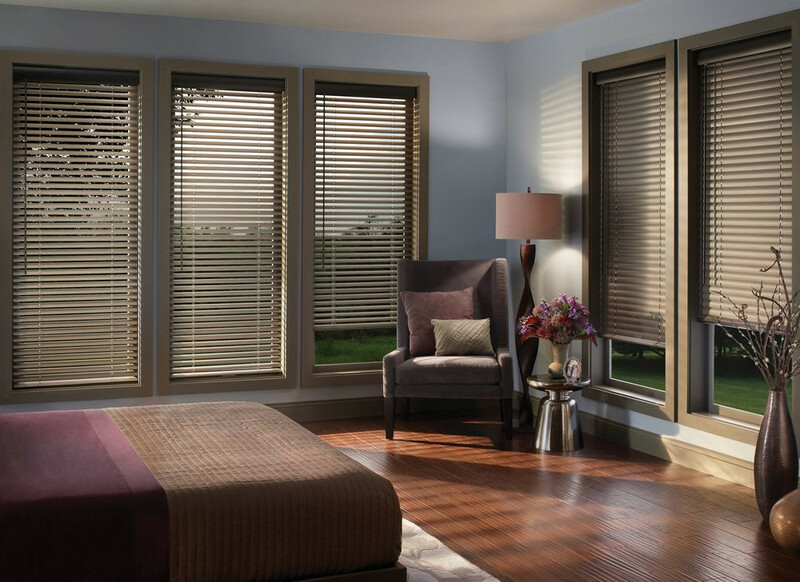 Rick & Nancy’s Window Fashions blinds bring you the very best in function, finishes, style, and durability. 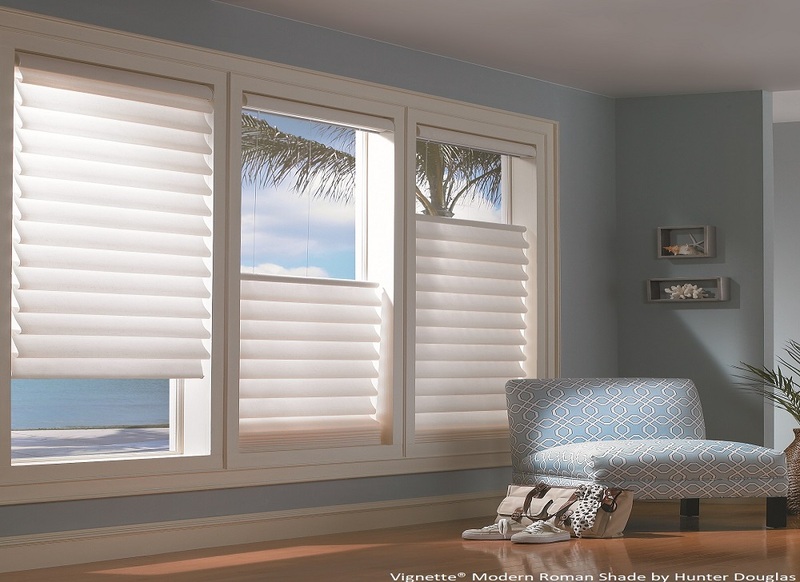 We offer all types of shades from Roman shades to Roller shades from Honeycomb to Woven Woods. You can makeover your windows to create your own personal style. 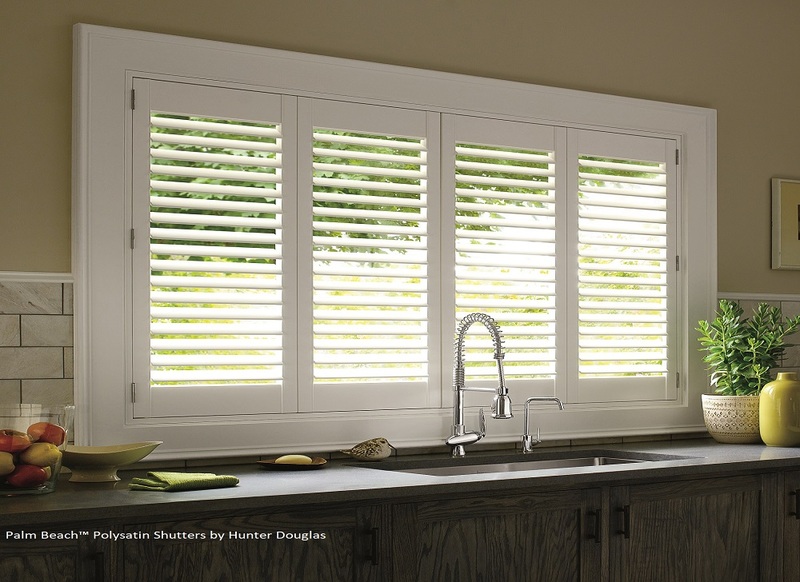 Shutters add a richness and elegance to any setting. 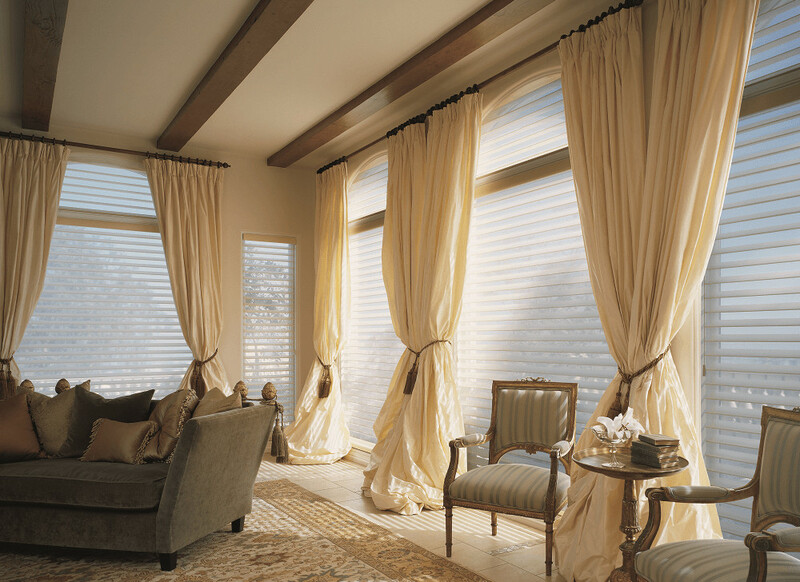 They make a lasting impression in your home and are a timeless window treatment. Draperies are essential to a room’s overall character and add warmth and charm to any window. We were very impressed with Rick & Nancy’s as soon as we entered their showroom. We were greeted immediately unlike some places in Miami where you’re made to feel like someone’s doing you a favor. Great knowledge of their products, very reasonable prices. Installation was perfect and they arrived just when they said they would. I would highly recommend this company…David W.
I’m so happy with Rick & Nancy’s window company. My neighbor referred me to them and I am very thankful. I updated the blinds on 4 of the windows in my home and I am very pleased with the job they did. The employees were friendly, helpful, and efficient. I would definitely use this company again for future window treatment jobs…Cristina S.
I had this company recommended to me by a friend. I had them come by and give me an estimate on some shades and then we discussed shutters. After talking to them I had decided for the money the shutters were a better buy. The installation just took a few hours and they looked great after they were put up. 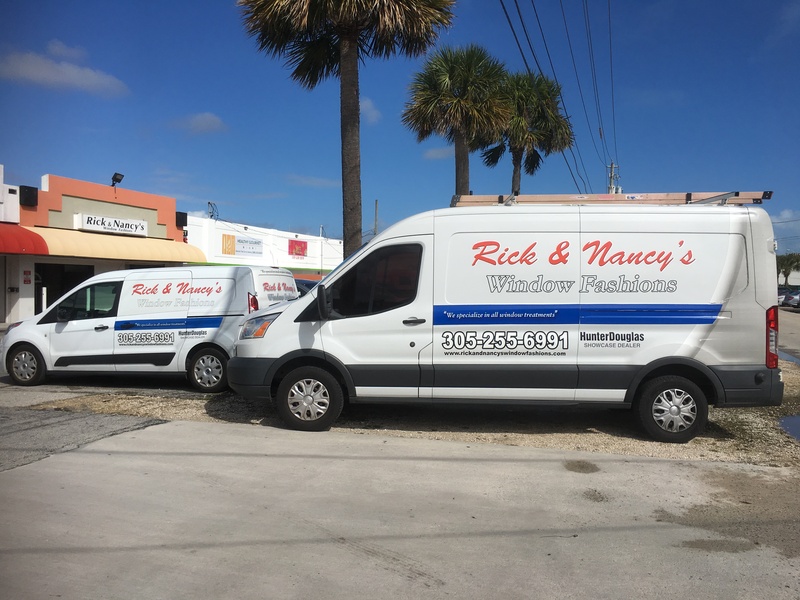 They were very professional and answered any questions that I had…Sandra P.
Rick and Nancy’s Window Fashions is locally owned and operated by Rick Diesmone. Located in Miami and serving the community since 1992, our mission is to guide you in making the right decision in choosing a window treatment that best suits your home. Rick has been selling and installing draperies since 1975 and is proud of the reputation for timeliness and customer satisfaction that he has created. Whether you are looking for design consulting, measuring, or installation, Rick and Nancy’s Window Fashions can do it all! Find Beautiful Window Accessories Today.